Who would have thought that Warped Tour would inspire Demi Lovato to get not one tattoo, but two? 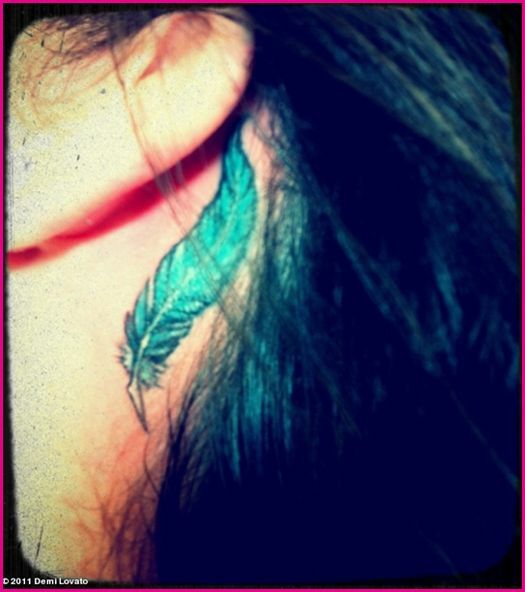 During two different Tours, Demi got a tattoo, the first of which was a turquoise feather inked behind her left ear. Or at least that’s what it was supposed to be. Not only did the singer’s feather tattoo end up looking more like a leaf, but it supposedly doesn’t really mean all that much to her either. Read on to find out more about Demi Lovato’s feather tattoo! 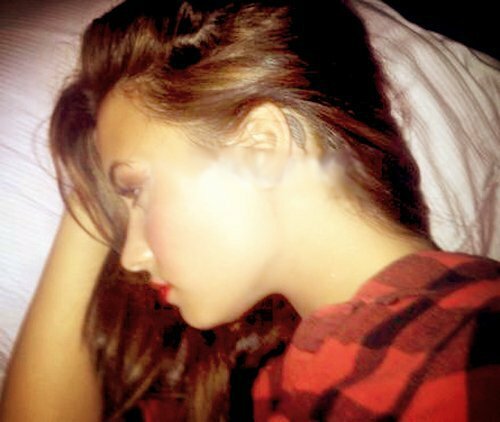 Although Demi Lovato’s ear tattoo is cute, it’s not nearly as meaningful as her other pieces of body art. 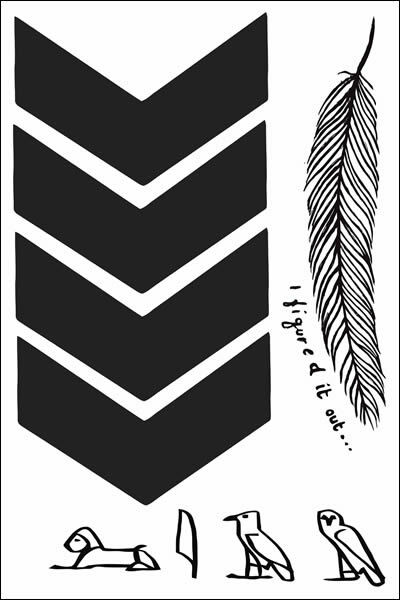 “That just was stupid” said Demi about the feather tat, although she didn’t seem to mind repeating the mistake. Demi Lovato got another tattoo…on another tour bus…at another Warped Tour, this time inking her friend Ivey’s lips on her left wrist. Although Demi Lovato’s lips tattoo doesn’t seem all that inspired either, the singer and actress admitted that some of her tattoos cover up scars from wounds that she inflicted on herself during her struggle with self-harming. In our book, that’s got to count for something. Despite the fact that Demi has said that her feather tattoo doesn’t mean anything important, she has also said that the feather has a spiritual and Christian basis. Feathers have to mean something to Demi since she also has feathers inked on her side behind her “you make me beautiful” tattoo. You don’t just go getting feathers tattooed all over your body unless they actually mean something to you, right? 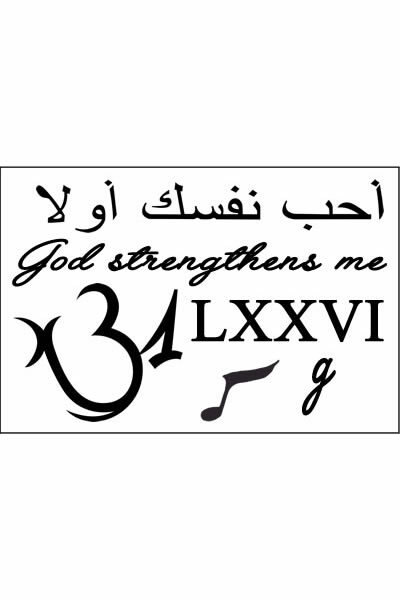 When she got her cross tat, for example, Demi revealed that she is a devout Christian. 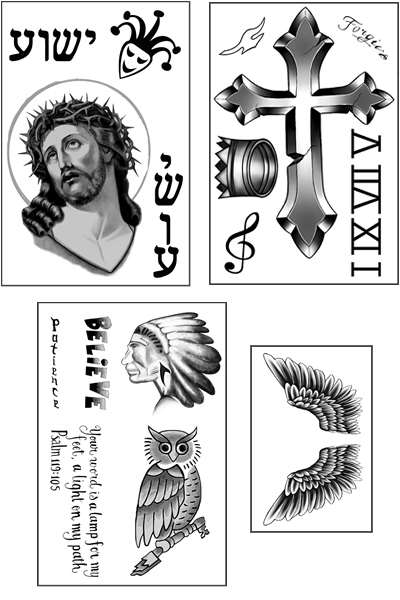 So, it makes sense that the feathers in Demi Lovato’s tats could have a religious or spiritual meaning, possibly representing the star’s connection to the spiritual world. It’s interesting to note how fellow ex-Disney stars and friends Demi Lovato and Miley Cyrus have gotten similar tattoos in recent years. 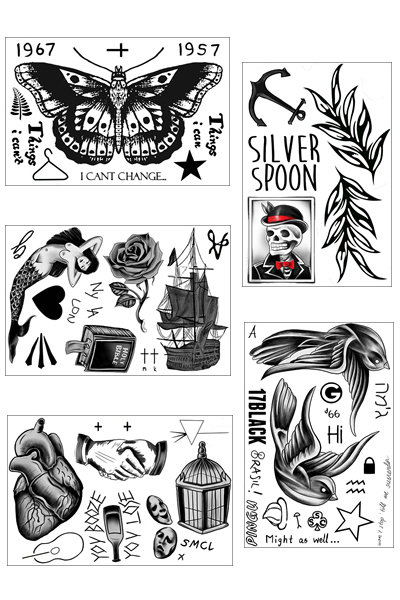 Both Demi and Miley have upwards of ten tats, and it seems the actresses/singers may have been inspired by one another (or maybe it’s a competition?!). 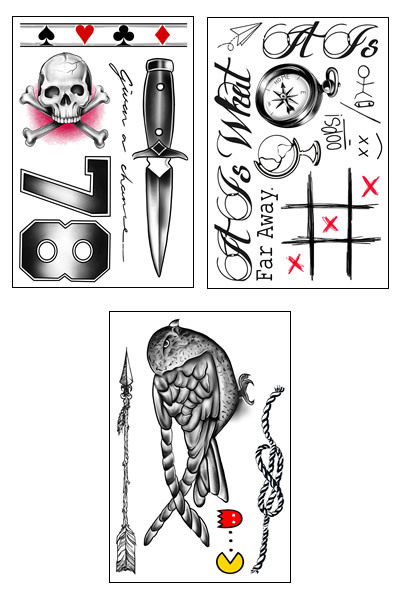 Although Demi’s “you make me beautiful” tattoo was originally inked when she was 16, it wasn’t until September 2011 that Demi had the feathers added to the side tat. 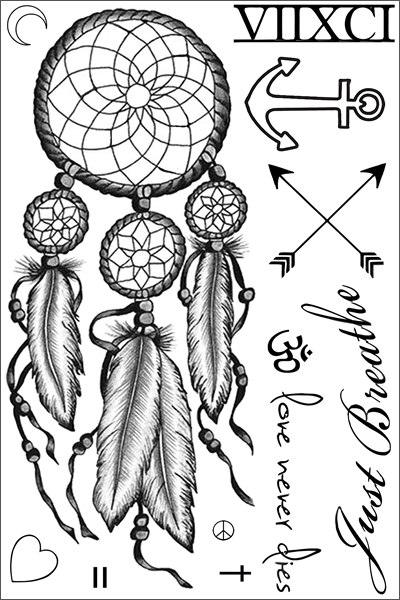 Could Demi’s ribcage tattoo have been influenced by Miley Cyrus’ dreamcatcher tattoo on her right ribcage, which features four feathers and was inked back in February 2011? What’s more, Miley Cyrus got a tattoo inside her ear in May 2010, followed by Demi’s feather tattoo, which was inked behind her ear sometime in late 2010. 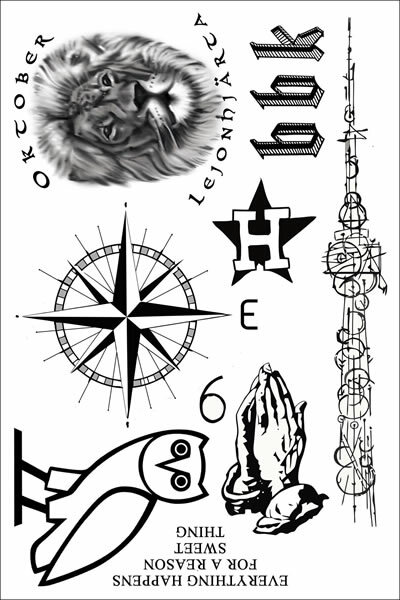 Both Demi Lovato and Miley Cyrus also have several finger tattoos, wrist tattoos and arm tattoos. We may be on to something!